Engage and Educate with Live Training. 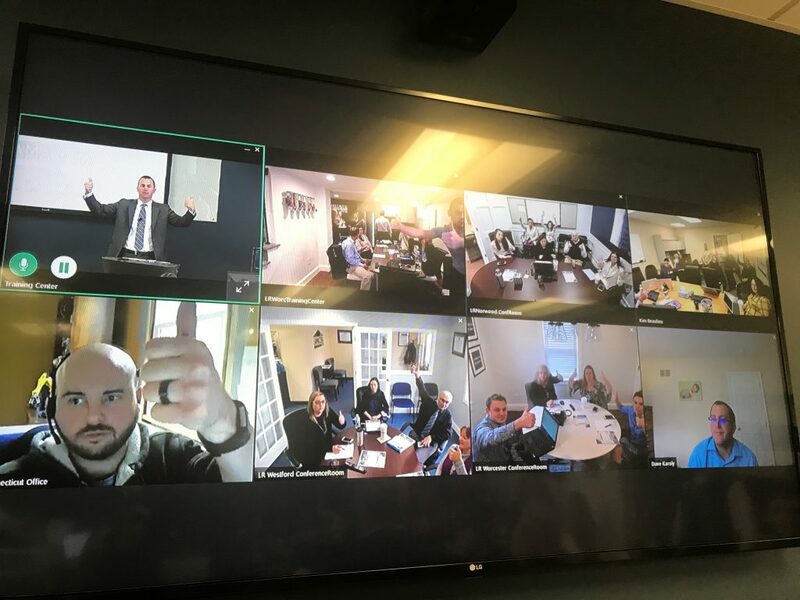 Every month we have a new course we are covering & every week we gather together both in person in Waltham, MA and over the web to our offices across the state and nationally. These trainings are available to all National Agents, Broker/Owners or Team Leaders that are outside of Massachusetts. If you live within Massachusetts you cannot be a part of the full course unless you are a Lamacchia Agent but you can visit for a day to see what it is all about!